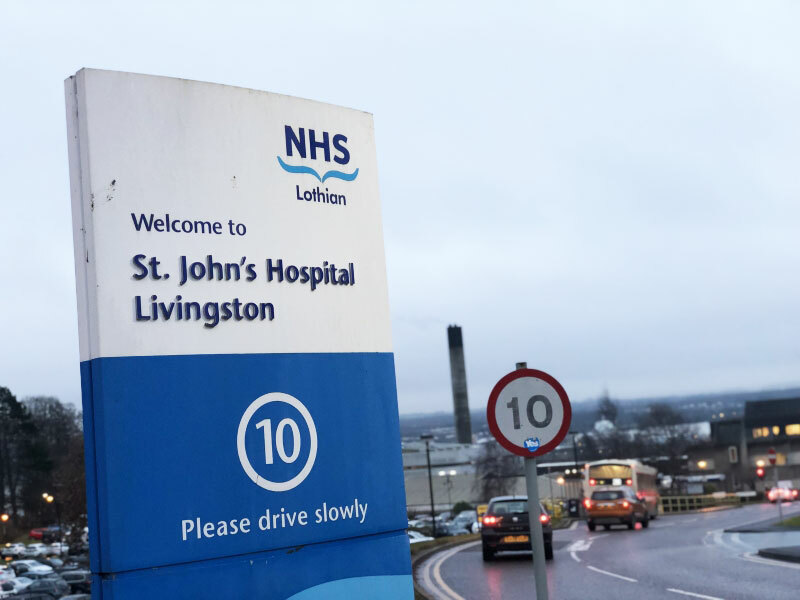 Health and care operators relying on processes driven by steam are being urged to manage their condensate more effectively after the launch of a new white paper which details the potential cost and productivity benefits on offer. The document takes an indepth look at the importance of high-quality hot treated water and why it needs to be managed, before going on to outline a step-by-step guide to the process. 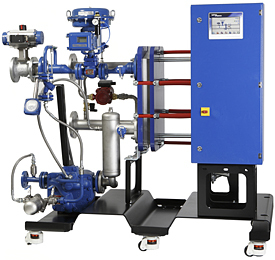 With a host of other benefits on offer to steam users, ranging from lower operating and maintenance costs, to reduced downtime and optimised productivity, managers of energy, maintenance, and the boiler house environment have a huge opportunity to use condensate management to boost their bottom line. 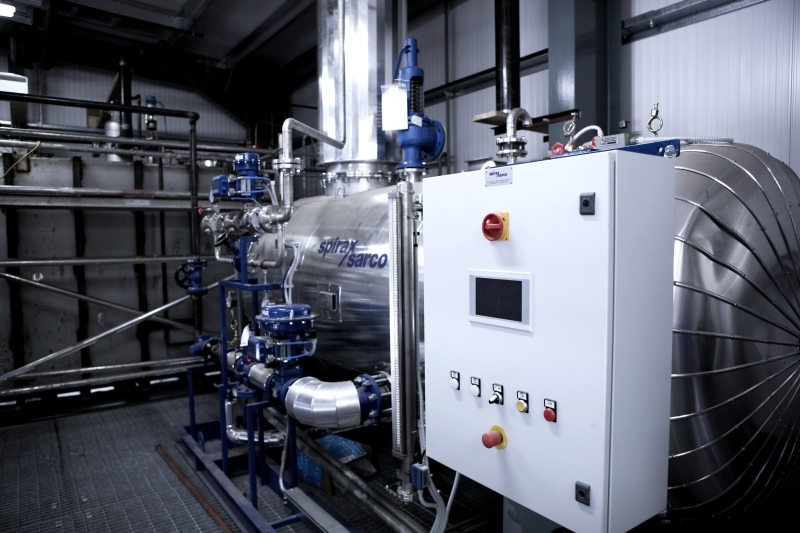 Chris Coleman, marketing product manager for condensate handling at Spirax Sarco, said: “Very few industrial users of steam seem to be aware that the benefits of condensate recovery are such that a system can pay for itself over a period of just one to two years.